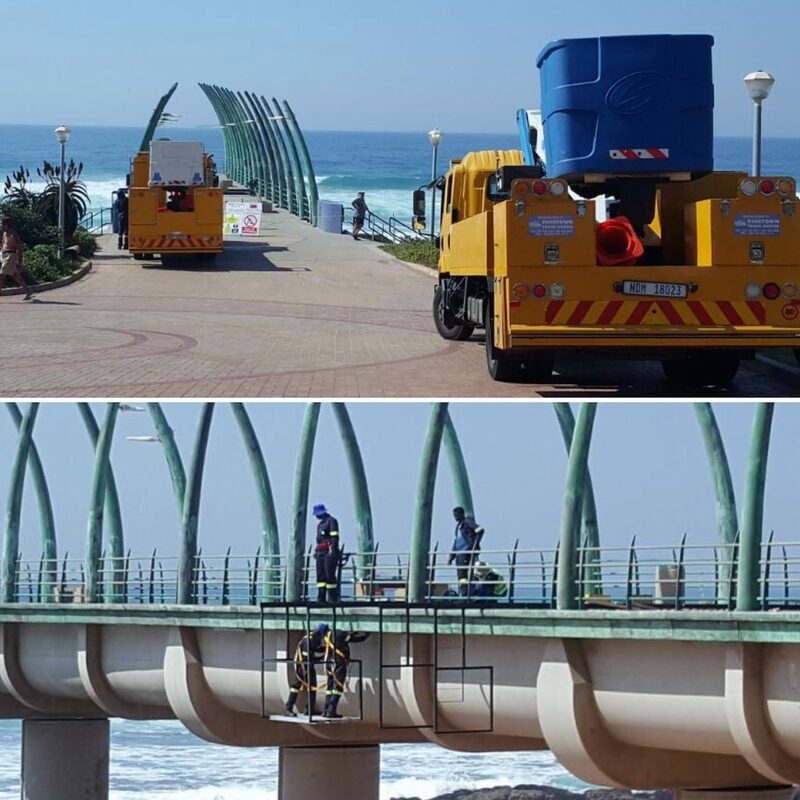 uMhlanga Pier lights are being replaced. GREAT NEWS! The lights have finally arrived and the eThekweni Municipality is prepping the pier for the replacement of the blue lights. Our pier will be bright and shinning soon. Thank you eThekwini Municipality.